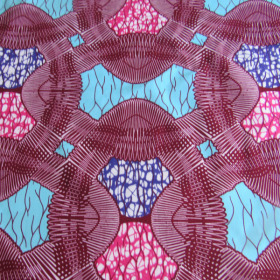 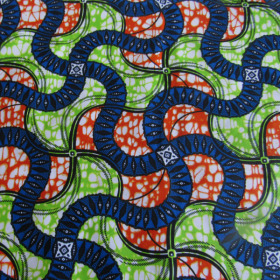 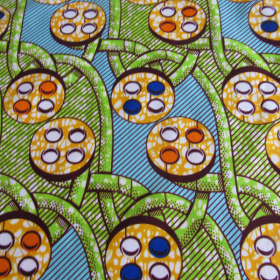 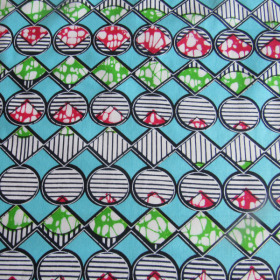 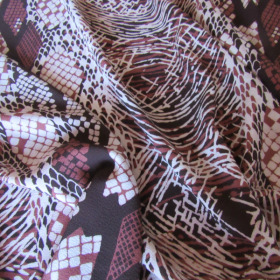 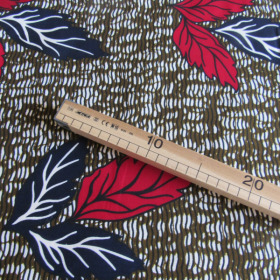 Authentic Supreme african print cotton fabric. 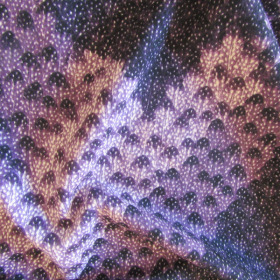 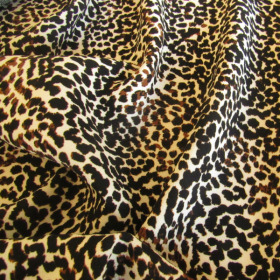 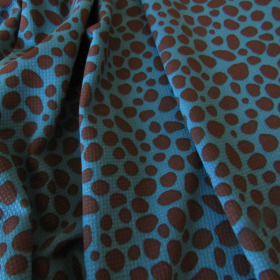 This poyester fabric with leopard print is one of the big fashion trend for this winter. 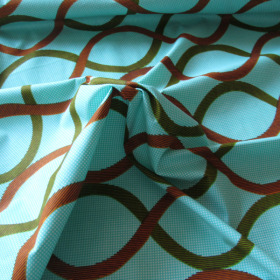 This polyester fabric with a turquoise and brown ethnic pattern is one of the big fashion trend for this winter.